Applying online is fast, convenient, and secure. With your approved application you will be able to shop at any Ivan Smith Furniture store in the Ark-La-Tex. Subject to credit approval. Minimum monthly payments required. 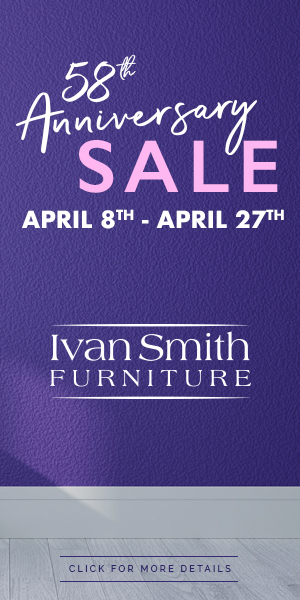 For details please visit your local Ivan Smith Furniture store. Come into any Louisiana location and apply for Ivan Smith's Tower Loan Program. Receive 12 Months Free Financing with terms up to 36 months. See store for details. Many of our stores also offer "In-House" credit terms up to 24 months. Mariner Finance is a great alternative to our credit card. Many of our Texas locations offer "In-House" Financing for up to 24 months. Stop by any Arkansas store Location and check out the alternatives to our credit card online plan. All of our Arkansas locations offer "In-House" financing to fit your budget. 2. Build/Rebuild Your Credit Our “Smart Lease to Own” plan has high approval rates and offers the choice of 3 months no interest or 12 and 18 month plans in which we report your pay history to the credit bureau. 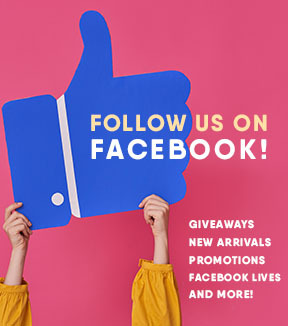 See store for details or just click the link below and apply. It’s easy! 1. With a regular checking account you may qualify for 3 months to pay with no credit application necessary. Make 4 easy payments by check through United Transactions. See store for details. 2. With Progressive Leasing, owning new furniture is made easy with their "no credit needed" lease plan. Take up to 12 months to pay. Click the Progressive ad to apply. 3. Uown Lease, No Credit Needed, and No Down Payment makes it easy to get new furniture. “Easy just got Easier” See store for details. Click Uown ad to apply.